HipHopDX – This week in Hip Hop, the Kendrick Lamar and Anthony “Top Dawg” Tiffith executive produced Black Panther: The Album was released on Friday (February 9). Also, legendary producer Quincy Jones made headlines with his brutally honest Vulture interview and Hip Hop mourned the passing of Lovebug Starski. The Black Panther soundtrack arrived one week before the much-anticipated film hits theaters. 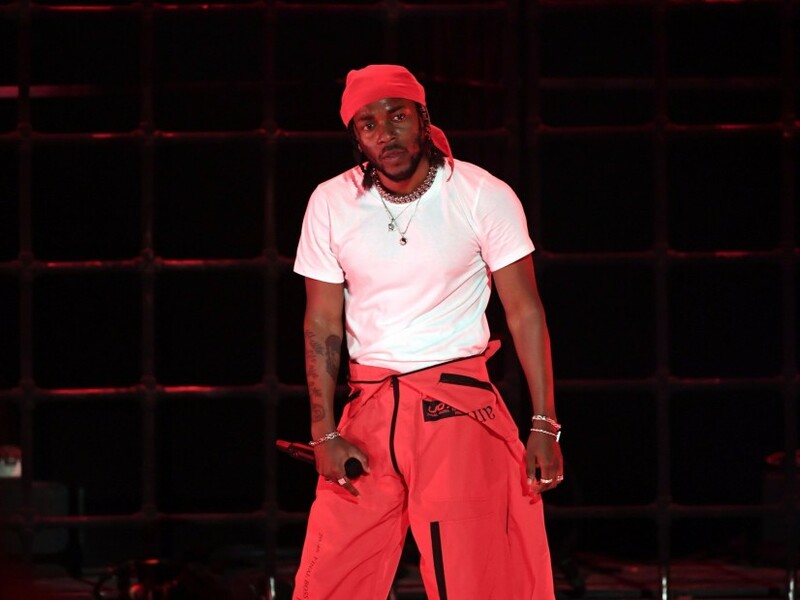 It was executive produced by Anthony “Top Dawg” Tiffith and Kendrick Lamar, who was handpicked by the film’s director Ryan Coogler to curate the project. Listen to the Black Panther soundtrack here. Quincy Jones is undoubtedly a legend in the music game with his 79 Grammy Awards, not to mention his work on Michael Jackson’s 1982 classic Thriller. In a recent interview with Vulture, Jones was very candid and revealed a lot of information that had everybody talking online and around the water cooler. He not only claimed that Michael Jackson stole songs, but he also expressed his disappointment in T-Pain’s rendition of MJ’s “P.Y.T.” He also revealed the one thing that he wished he didn’t know was who killed President John F. Kennedy (What!?). Hip Hop mourned the life of one of its pioneers, Lovebug Starski, who passed away at his Las Vegas home on Thursday (February 8). He’s been credited as one of the culture’s earliest MCs. Read more about Hip Hop’s mourning of Starski here. Uncle Murda helped out DX in the latest edition of Legendary Mixtape Runs. It kicks off with 2003’s Tune Headz Presents Uncle Murda. Read the rest of Uncle Murda’s picks here. Jermaine Dupri was inducted into the Songwriters Hall of Fame on Tuesday Februaryy 6) as part of the 2018 class. In response, DX decided to name the decorated producer’s 10 best songs. No one is buying CDs anymore and DX’s Aaron McKrell penned an honest piece explaining why its okay to let that part of an era go.